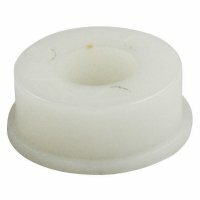 This non-magnetic MRI replacement bearing (plastic bushing) is constructed entirely of non-ferrous materials. It is specifically suited for use in MRI rooms. This item is non-magnetic for use on MRI compatible wheelchairs.